Alerts, reports, and groups. Just three more features you should be using when managing your E911 DIDs and increasing the efficiency of your VoIP business. This month, we’ve been going over E911 and the many features that you should have access to when managing them. 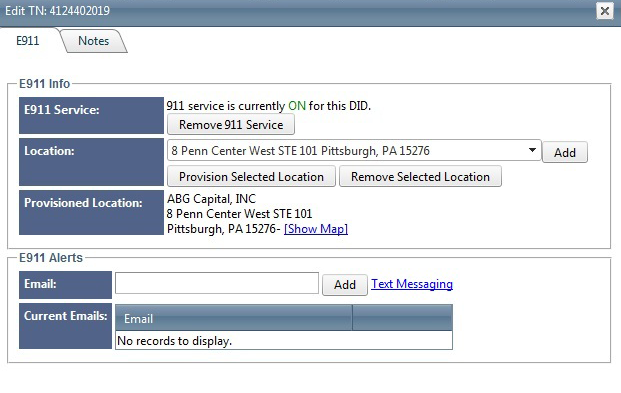 Last week, we went over updating your E911 through a BackOffice and API, which is extremely useful when you need to adapt your DIDs to location changes and service statuses in real-time. Now that you have the know-how to update your DIDs on the fly, wouldn’t you like to know what else you can do for effective E911 management? Well you’re in luck! Today, we’re going to dig into alerts, reports, and groups, and soon you will become a telecom guru in emergency DIDs. Imagine yourself hitting the links and golfing a solid front nine when suddenly your phone goes off mid-putt on the ninth hole. It’s a text message. It says your home number was used to call emergency services. Fearing the worst, you drive home as quickly as possible to discover an ambulance and that your son broke his hand when punching the living room wall in a fit of teenage angst. By enabling alerts you will receive a notification anytime emergency services are contacted with an E911 registered DID. 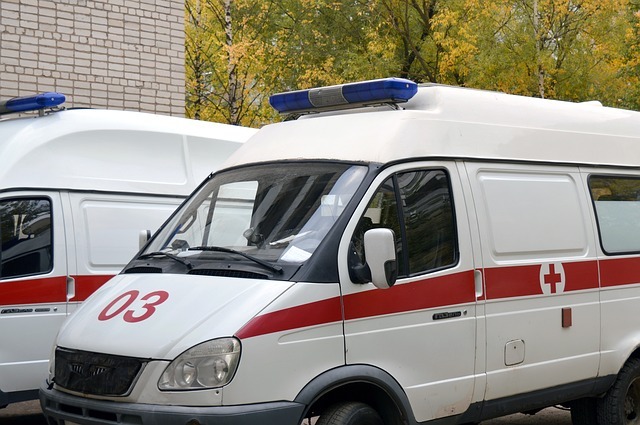 You will know immediately when an emergency occurs, so you can act accordingly. Typically, notifications are sent via email. If you would like to receive text notifications, make sure your service provider can accommodate you. Surprisingly, few providers will allow you to create alerts, but it's still a useful feature nonetheless. General Information – This will show you what DIDs you have registered for emergency calls, how frequently calls are made, how many DIDs have alerts enabled, and how many rogue calls were made. Recent Calls – See what DID was used to call 911, when 911 was dialed, and if the DID was registered with E911 service. Alert Status – Did you activate your alert feature? See which DIDs you’ve added alerts for and the email or text destination for said alerts. 911 Groups – This will let you know how many groups you created and what E911 DIDs you’ve assigned to each group. If you want to see more data for your business, VoIP Innovations has a customizable dashboard which will allow you to add and remove widgets so you can receive all the information you deem important in one place. If you have a lot of DIDs and desperately seek order in life, you should be using a Group feature. Grouping your numbers will keep your DIDs organized and provide you with the data you need to accurately track your business. The greatest advantage to using a Group feature is that you receive more visual representations of how your business is running. The Titanium III Group feature will display the amount of DIDs you have in each group, fees, call frequency, and alerts. Have you been missing out on these features? Check out 9 Features You Need to Manage E911 Numbers and see what else you might have been missing out on! Try out a free demo of our Titanium III, BackOffice today and experience all of these E911 features and more.